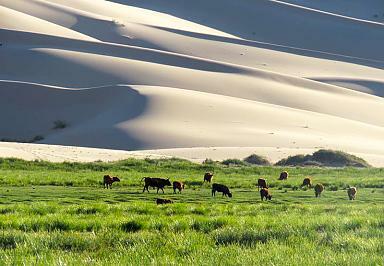 A tour to Mongolia is both thrilling and rewarding, especially for adventurous travelers. 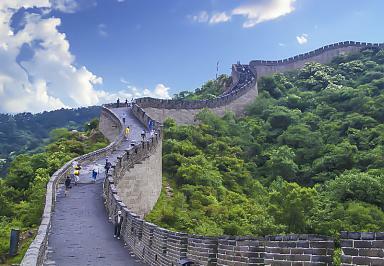 There is a good chance you will be amazed by its wild landscapes, unique culture and even stark remoteness.  Take part in the famous Naadam Festival. 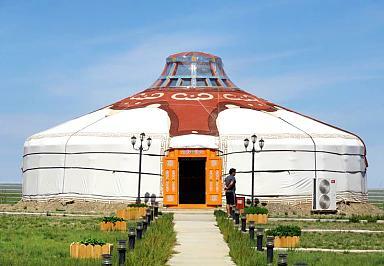 Explore the museums and monasteries in the capital of Ulaanbaatar. Uncover history in the Genghis Khan's city of Karakorum. 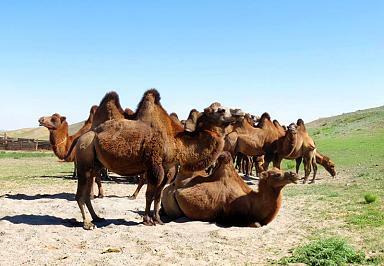 Traverse through the Gobi desert and vast steppe dotted with yaks, yurts and camels. Experience nomadic life by sleeping in traditional ger camps and visiting local families. 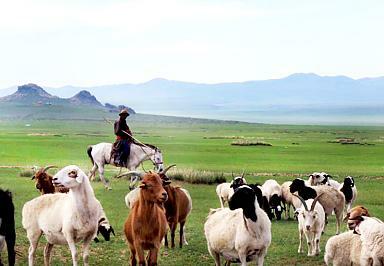 Traveling to Mongolia is all that and more. 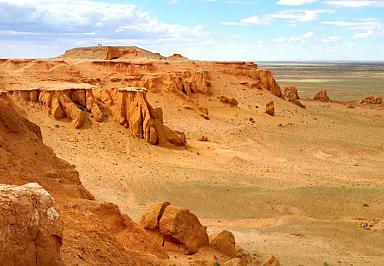 Start planning your Mongolia holiday now with sample itineraries below or simply let us tailor-make for you.